Bright palette composed in a monochrome tonality. 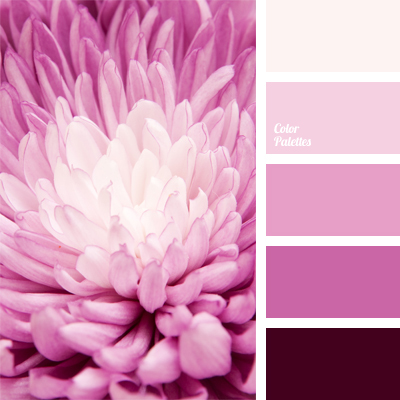 Parade is led by luscious fuchsia, more bright, gentle shades perfectly contribute to it. 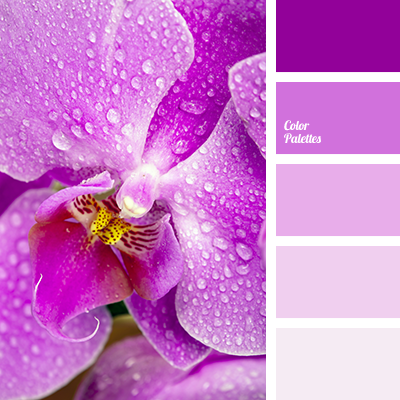 Such a magical color combination will appeal to restless and expressive people. It is ideal for the interior in a trendy fusion style. Wardrobe that is made in such colors will show temperament and impetuosity.